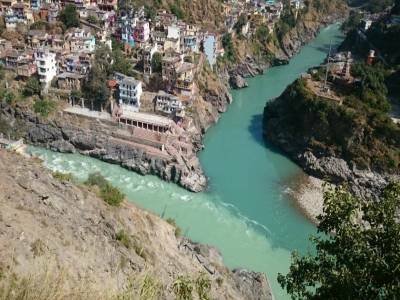 Devprayag is a small town in Tehri Garhwal district belonging to the newly formed state of Uttarakhand in India. It has gained much popularity in recent times for its spiritual and religious significance coming into prominence. 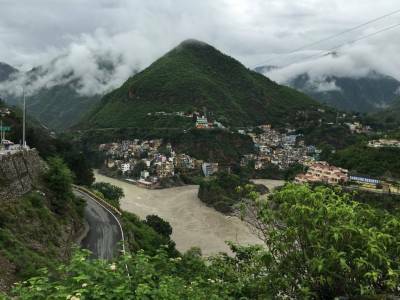 With all the coverage about its rich history and colour past, Devprayag has grown from a pilgrimage halt in a remote village to a municipality in recent times. 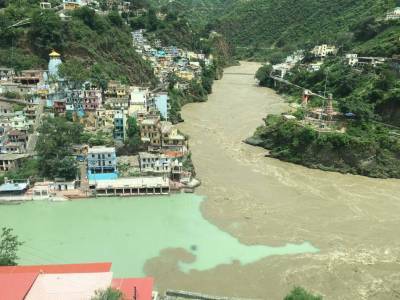 Devprayag is considered to be one of the halts of the Panch Prayag, the route for the revered Hindu pilgrimage by the same name. 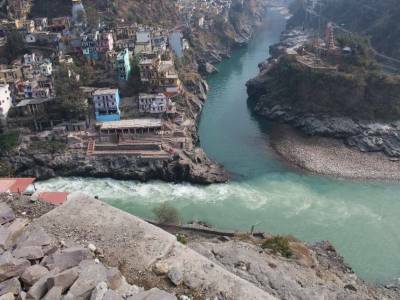 Devprayag lies at the confluence of river Alaknanda where it meets Bhagirathi and attains the form of the holy Ganges or Ganga thereon. 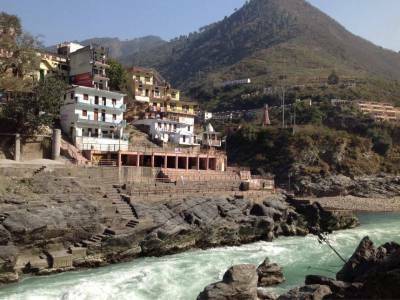 Thus it is also colloquially referred to as the birthplace of the Ganges and is the starting point of the Panch Prayag Yatra. In Sanskrit, “Devaprayāga" translates to The Divine Confluence. Traditionally, it is considered to be a place of significance in Hindu religion and mythology. The presiding deity here is Tondeshwar Mahadev and it is Lord Shiva who is worshiped in the form of his signature form, the Lingam. The temple for the Tondeshwar Mahadev Lingam is situated just in front of the Sangam. The best time to visit would be during April through September. Get quick answers from travelers who visit to Devprayag.